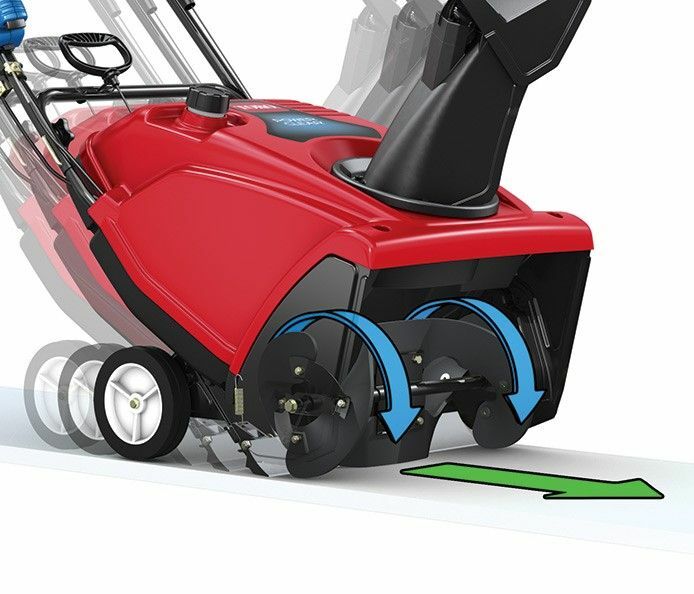 Power Curve Technology moves more snow in less time, eliminating clogging! 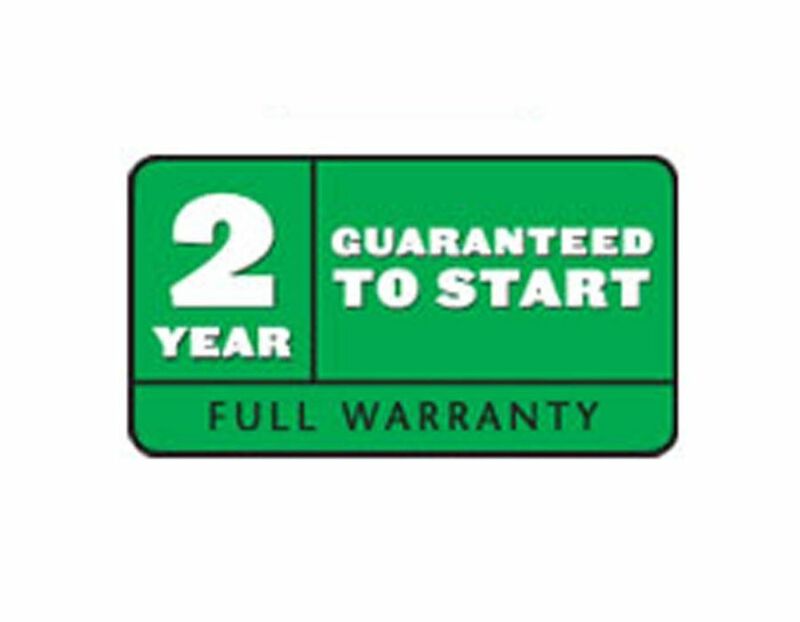 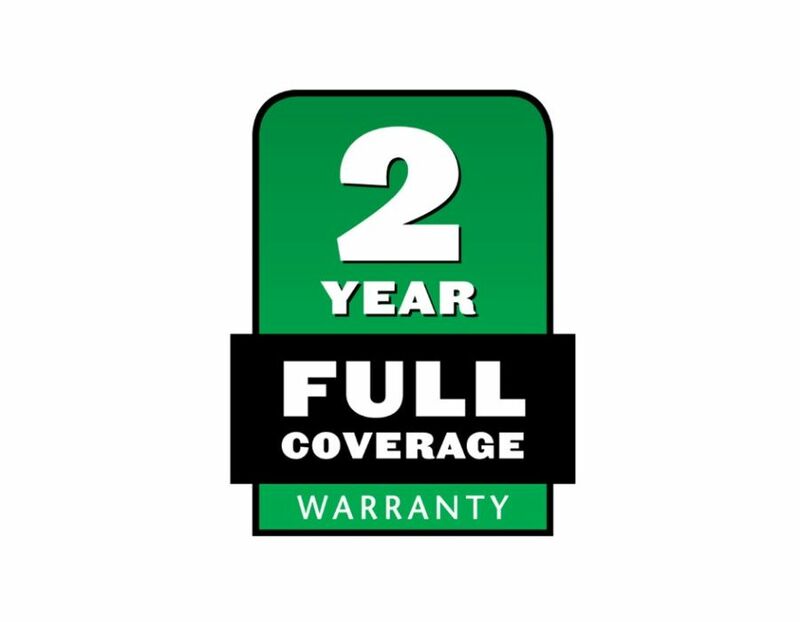 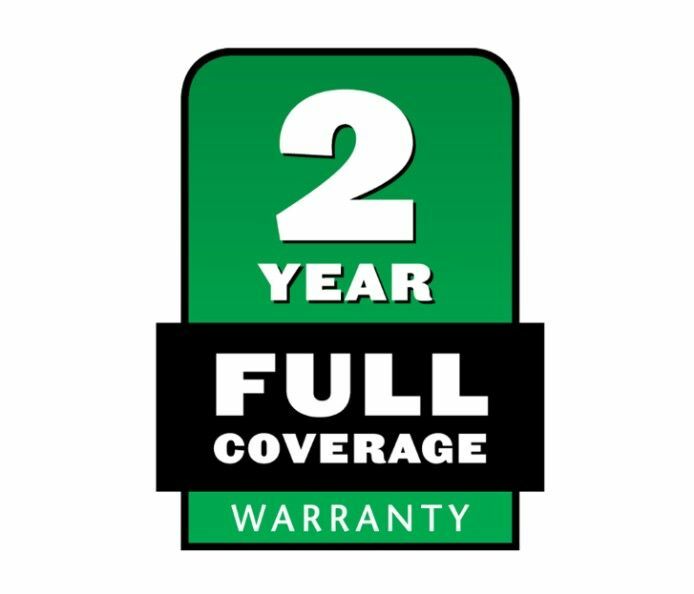 This product has a 2 year Full warranty. 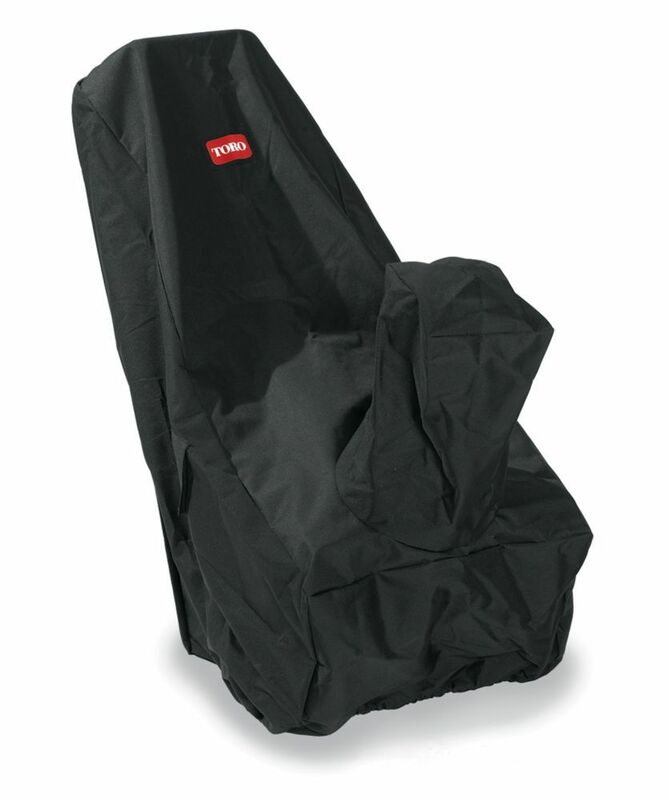 see in store for more details. 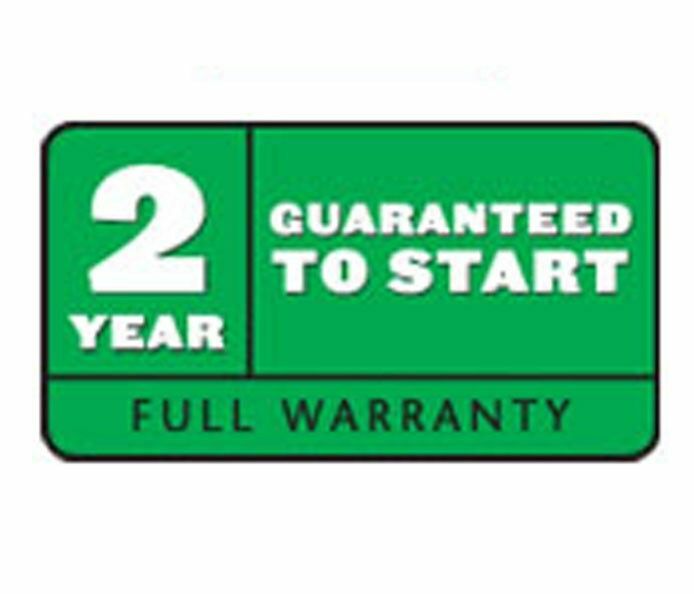 If your snowthrower doesnt start in one or two pulls during the first two years, Toro will fix it for free. 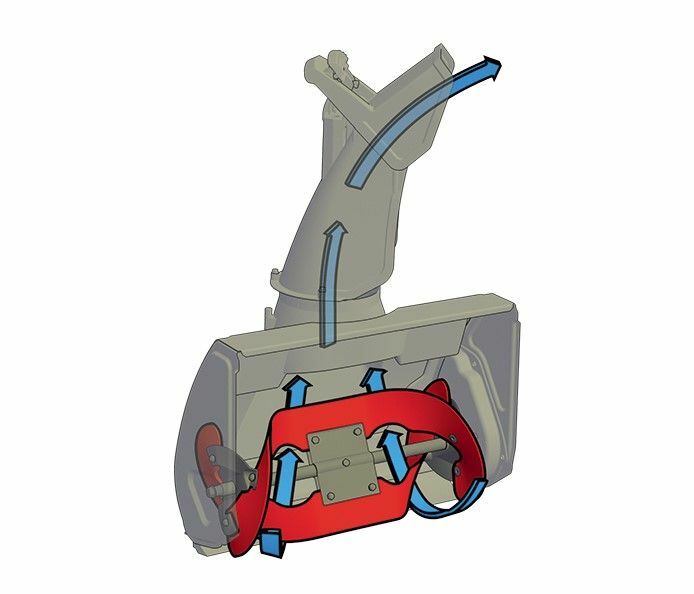 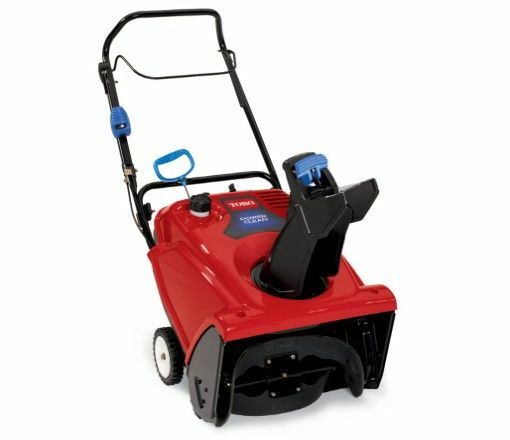 The Toro Power Clear 721R Recoil Start Snowthrower, Model 38741 is part of Toro’s best-selling series of single stage snowthrowers. 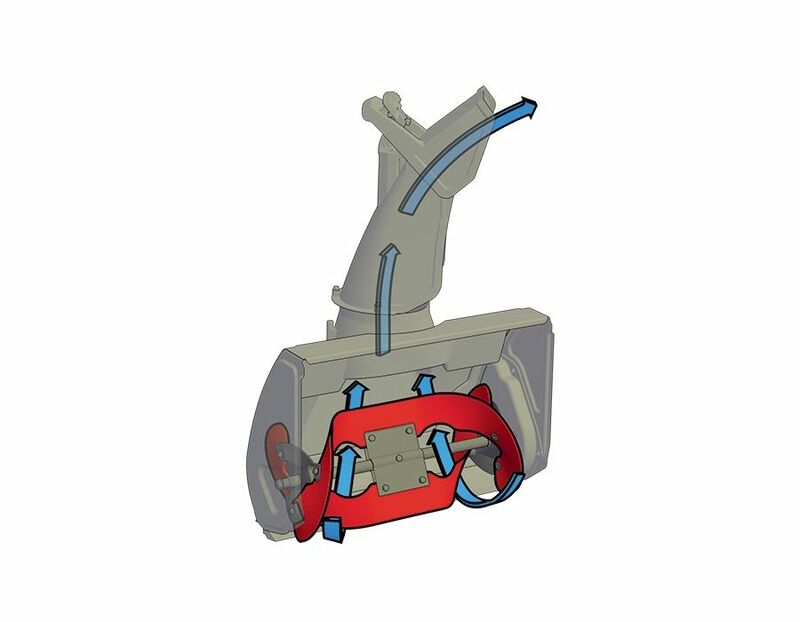 This unit is powerful and rugged, yet light enough for anyone to handle. 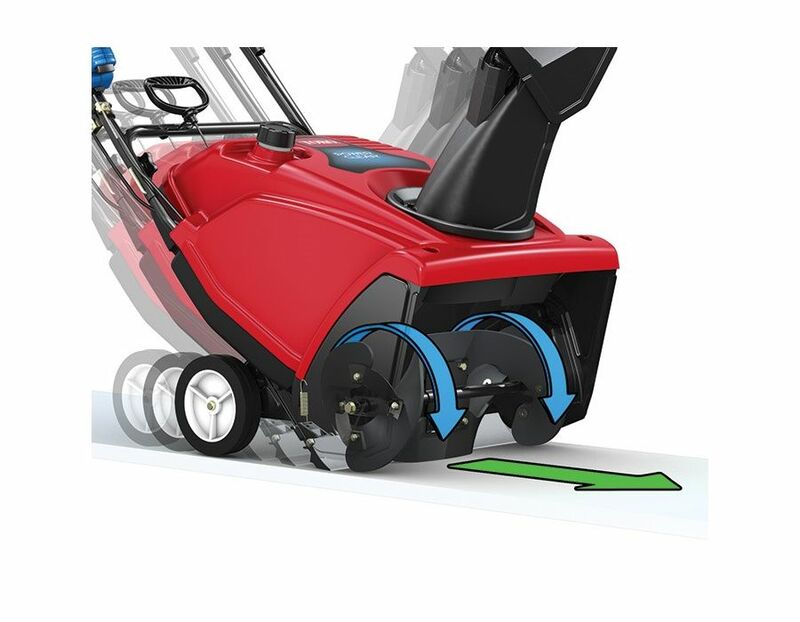 The Power Clear 721 R features a 212cc Toro Premium 4-cycle OHV engine and the amazing Power Propel™ System which clears snow in a 21-inch wide swath right down to the pavement and up to 35 feet away. 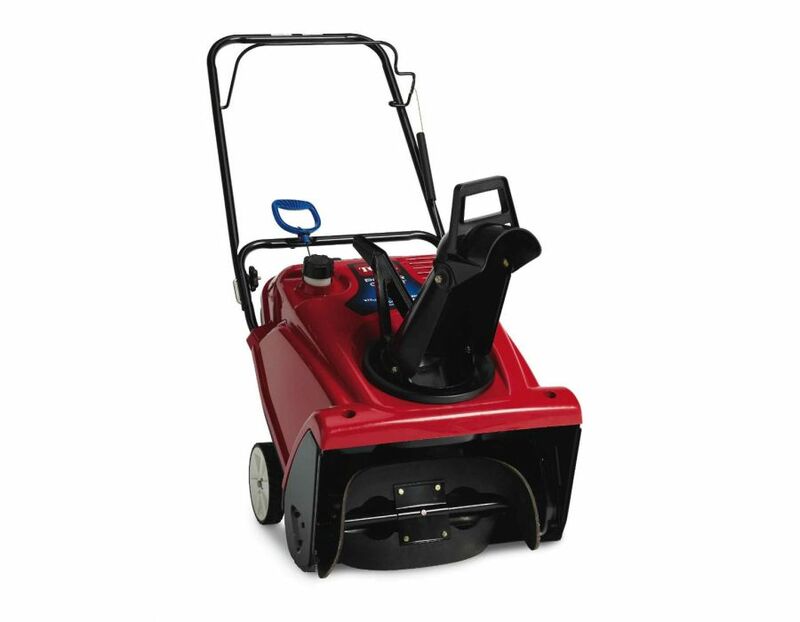 Ideally used to clear 3-9" of snow at a time on a driveway that can park up to 8 cars. 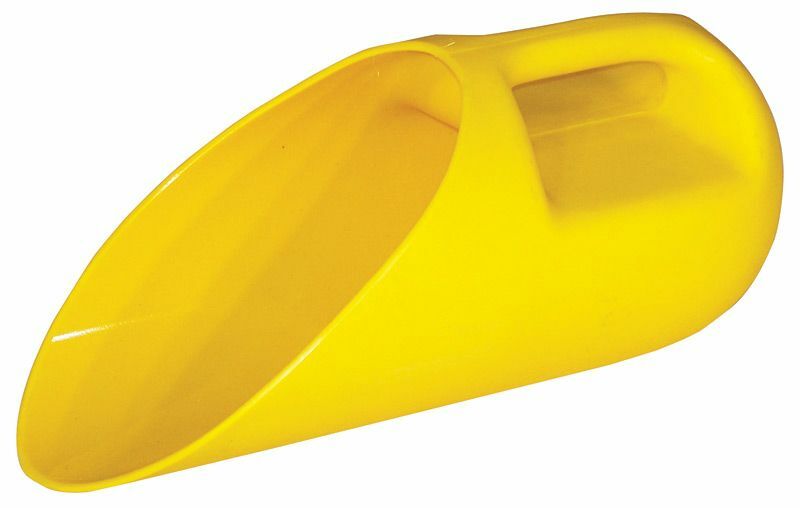 The fold-down handle and chute make storage or transport simple. 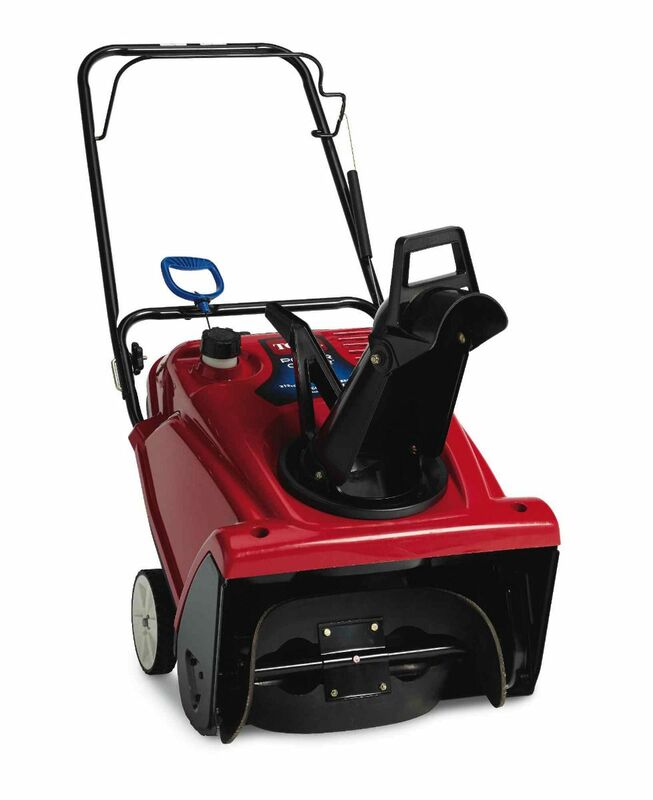 Find the Toro Power Clear 721R Recoil Start Snowthrower at Kooy Brothers Equipment Ltd. located at 1919 Wilson Avenue in Toronto, Ontario.